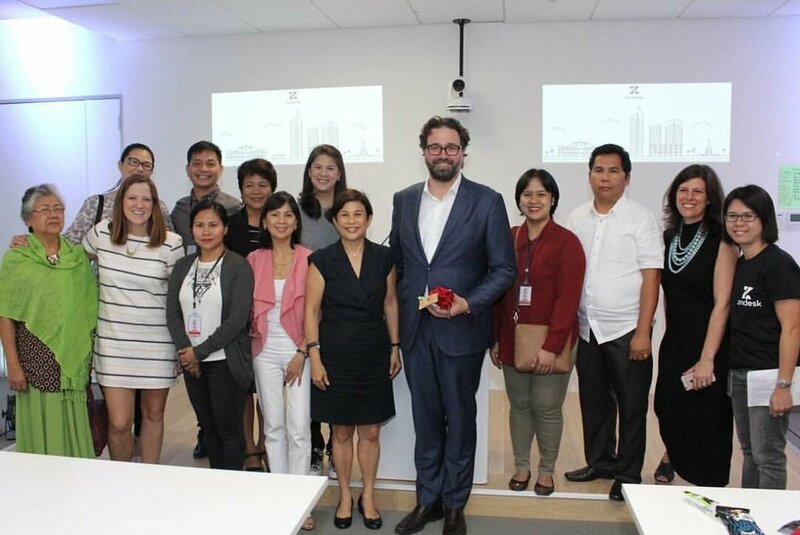 On Monday of this week, Zendesk announced the official launch of our new office in Manila. It was an exciting day in the office, with many celebrations, photos and conversations highlighting the office as a regional cornerstone for Zendesk. As part of the official launch, the Neighbor Foundation Executive Director, Tiffany Apczynski, spoke about our involvement to the local Manila communities. While the team in Manila has been working closely we local communities for over a year, Tiffany emphasized our long-term commitment to our partner non-profit organizations by announcing the presence of the Neighbor Foundation in the Philippines. Through the Foundation, we are committed to granting at least $85,000 USD to local non-profit organizations in 2017. Additionally, we set a goal of providing at least 1,000 hours of volunteer services by the employees. 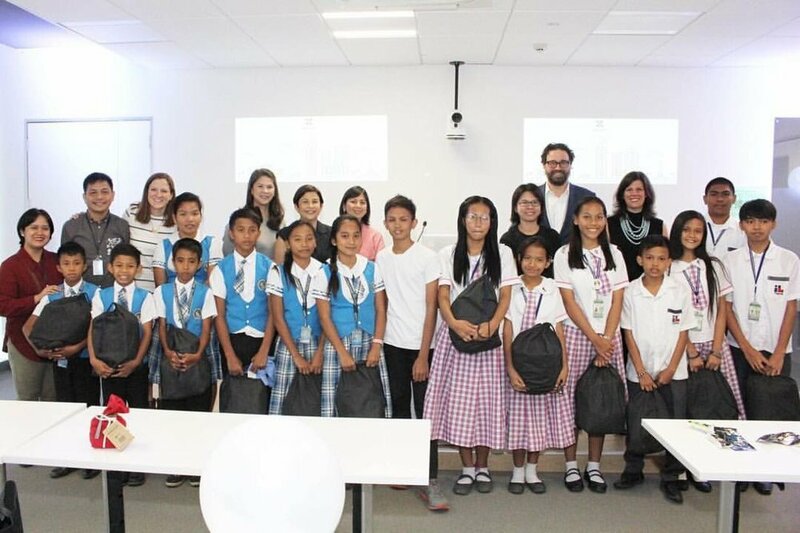 As part of the launch, we held a CSR lunch with Hands On Manila, one of our non-profit partners, and scholars from our Zendesk Scholars Program, as well as Mikkel, Tiffany and the Manila office heads for a special lunch and presentation. Hands on Manila works to connect volunteers with a variety of nonprofit organizations, and in our case they have helped us work to organize our Scholars Program. Through this program, we have sponsored 15 students from Gat Andres Bonifacio High School and Nampicuan Elementary School to continue their secondary school education. We began sponsoring these students last year and will continue to sponsor them until they finish their secondary education and potentially beyond that as well. The students sang a beautiful thank you song to all of our staff and the principal from each school spoke about our special partnership. To cap off the lunch, each student was given a care package to take home which included a lunch sack, water bottle and sweatshirt. As evidenced by the inspiring launch, we are excited to continue to develop strong relationships and expand our impact with our Manila community.